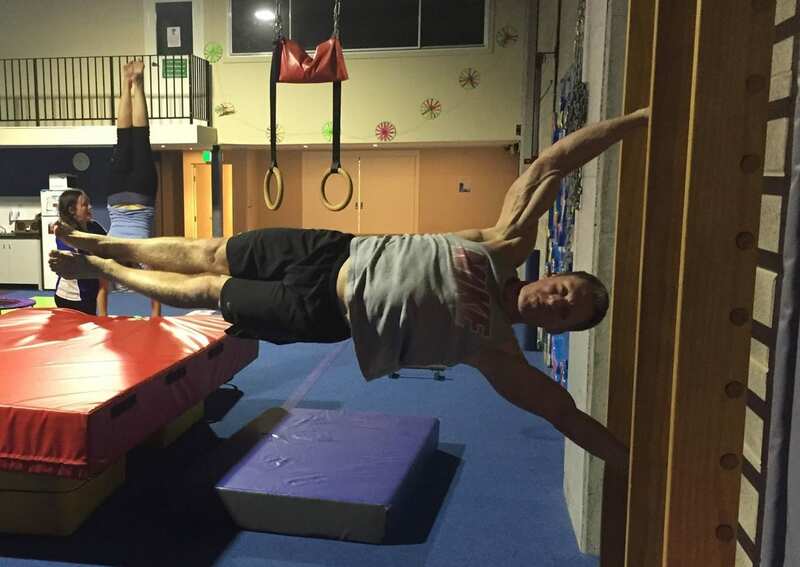 Adult Gymnastics & Pilates Classes Hornsby. North Shore Gym. Here is your opportunity to get fit in a fun and comfortable environment! 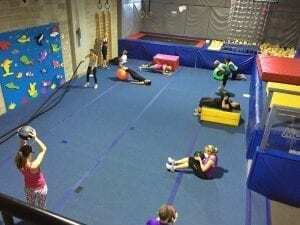 Our FIT CLASSES (Fun Inspired Training) are unique in that they also incorporate some of our fun gymnastics equipment too. Our fitness classes are a fun way to add variety to your weekly workout. They are a unique mix of fitness activities, circuit work, core and strengthening… most importantly they are FUN! For the mums that have young children at home on a Thursday morning, we are providing a FREE CRÈCHE so you can come along for a workout and know that your children will be well cared for and entertained. Adult gymnastics class provides an opportunity to use all the gymnastics equipment and learn some fun recreational gymnastics skills. Focus will be on building up strength in the core, upper and lower body muscles and flexibility. The class will work towards achieving harder, more complex gymnastics skills.